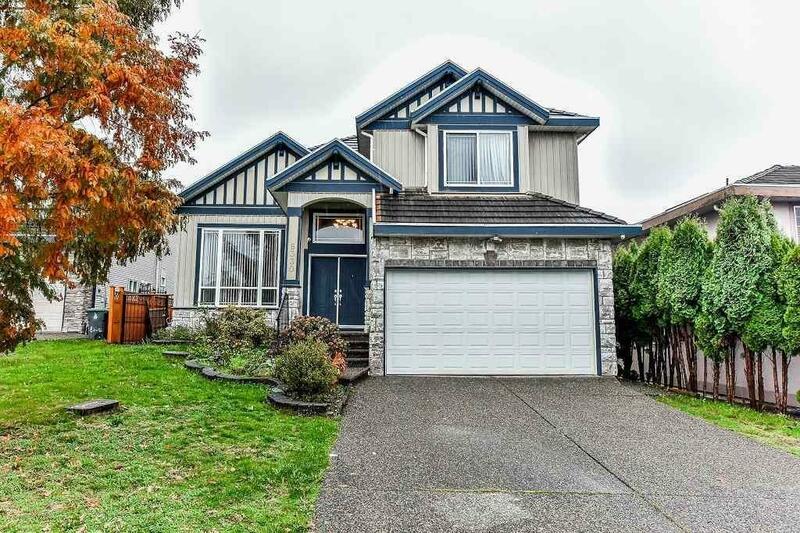 R2318730# 8330 152 Street, Surrey, Fleetwood Tynehead - Realtor in Surrey with Century 21 Coastal Realty (Surrey) Ltd. Description: Beautiful and very well kept home on frontage road off 152 Street, over 6000 sq ft. lot, 8 bedrooms, 6 bathrooms, double garage plus long driveway. Main floor features family room, living room, kitchen and dining room plus bedroom and powder room. 4 bedrooms and 3 full bathrooms on top floor. 2+1 bedrooms suite. Priced to sell. Won't last for long. Hurry! !